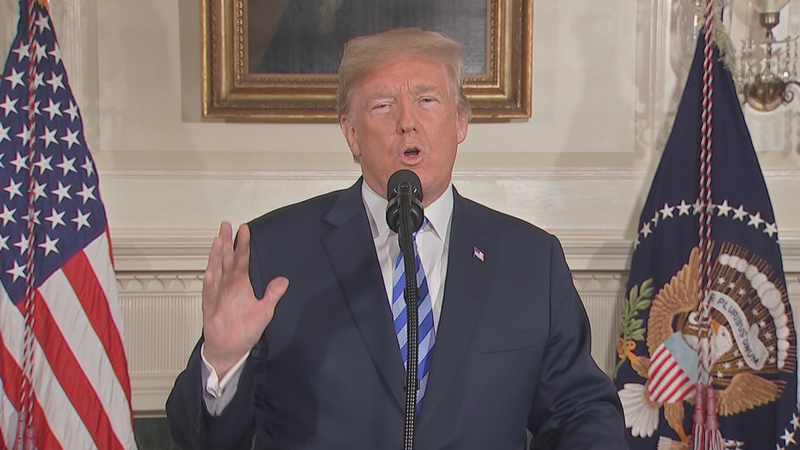 That’s how President Donald Trump described the nuclear agreement between Iran and world powers when he announced Tuesday the U.S. is pulling out of the deal. Signed nearly three years ago, the deal requires Iran to drastically reduce its stockpile and production of enriched uranium over a 15-year period in exchange for the lifting of economic sanctions. Trump has said he would restore those nuclear-related sanctions. European allies such as France, Germany and the United Kingdom disagree with Trump’s decision to quit the agreement and have signaled they will stick with it. As historic nuclear talks with another rogue nation – North Korea – loom, what could a U.S. withdrawal from the Iran nuclear deal mean for international security and nuclear disarmament?